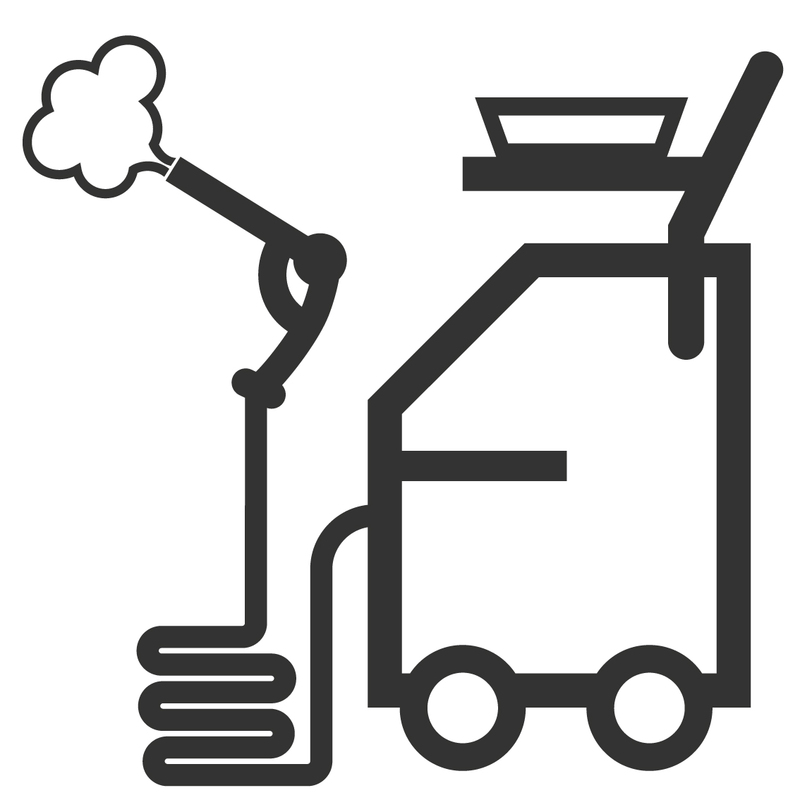 With over 20 years’ experience supporting the cleaning industry, we can offer you a one stop shop for cleaning machines and related products. We’ll demonstrate, install and train and give you advice on any equipment we feel suitable for you. 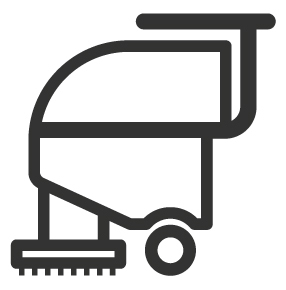 LVC also offer a next day mail-order delivery service for accessories, spare parts, bags, pads, janitorial products and warranty for our full range of cleaning machines. 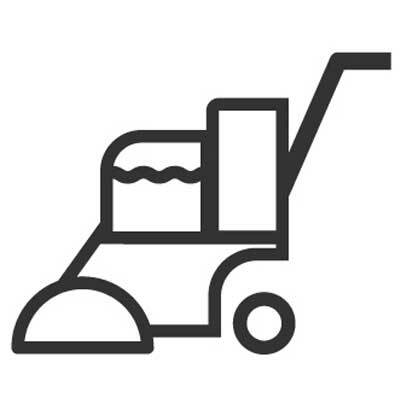 Too many times over the last 20 years we have seen companies make large investments into cleaning equipment without investing time into how to operate it. We offer free certified training with any machine purchased from LVC. 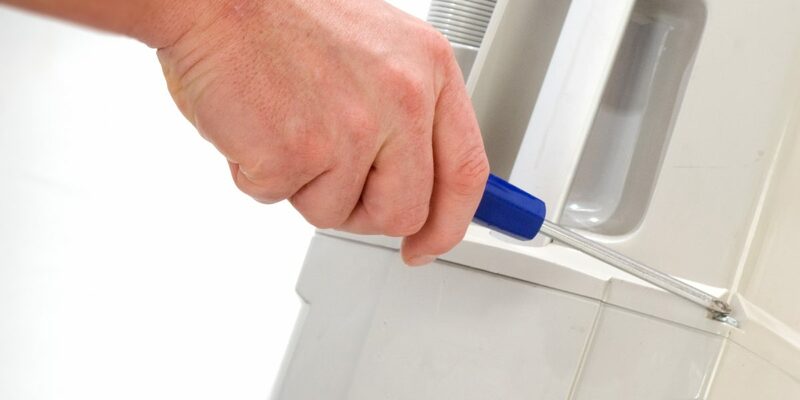 Our highly experienced London team will ensure your operatives are trained to not only use the machine but how to maintain it for continued performance or years to come. 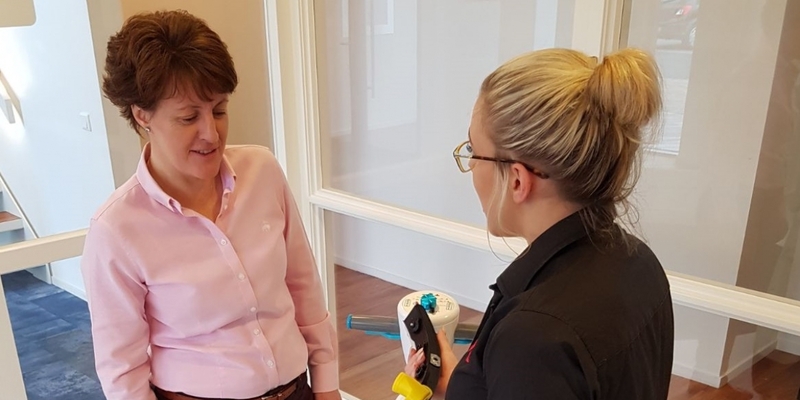 Our on-site training provides opportunities for you to ask any questions on specific applications and give you direct advice on using your cleaning machine. Why not visit our training facility to get hands on experience on a vast range of equipment under one roof. Having issues with a particular application? Want to ensure the equipment you are about to purchase is the best solution? 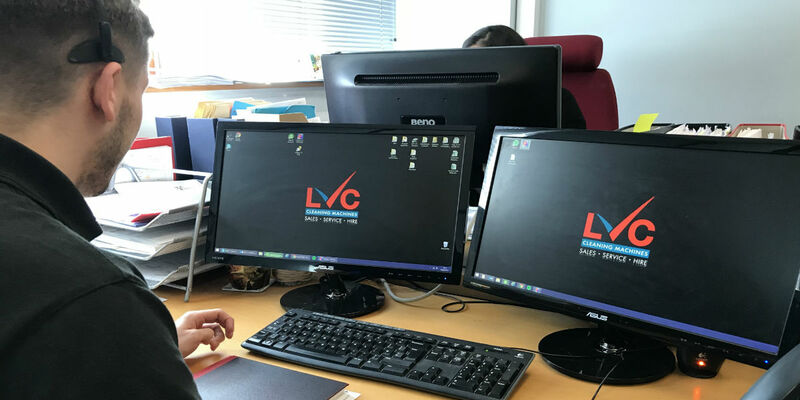 Our LVC consultants are uniquely and excellently positioned, being able to offer 20 years’ experience in a truly unbiased manner. We stand at the forefront of current technology, offering advice on raising standards and minimising costs. 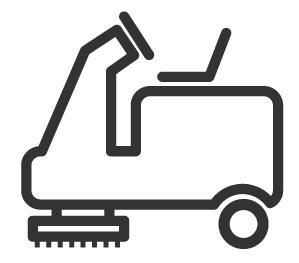 We can keep you updated with the latest floor cleaning machines and related innovations on the market. If you’re unsure of what to invest in, our London sales team will offer you advice and guidance. 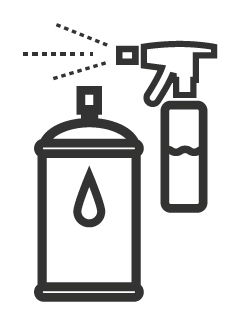 This allows us to keep our engineers well stocked and reduce repair times minimised. We also provide a next day courier delivery service anywhere in the UK, just let us know what you need and we’ll help. 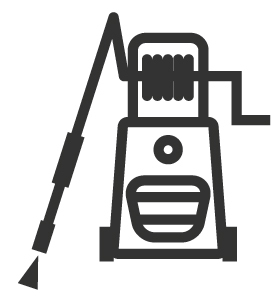 We are a dealer for all of the major commercial and industrial machine manufacturers in the industry. These relationships mean we have access to a great deal of literature. 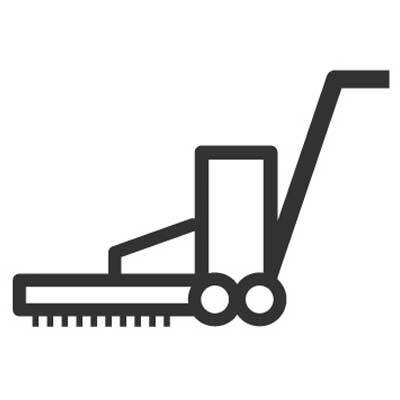 Have a look at our product pages for access to operating manuals and parts diagrams. 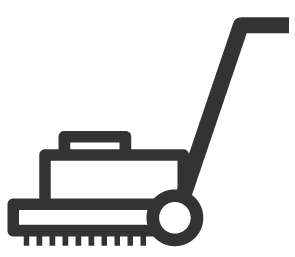 We always look to supply the most reliable equipment for your application. If however, something were to go wrong, LVC will come out to your site to get it up and running as quickly as possible. 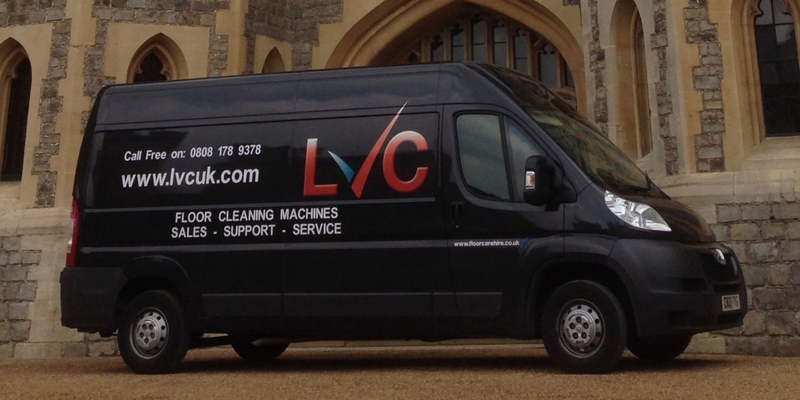 Should there be a delay, LVC’s warranty means we will always aim to put a loan machine in place so your cleaning operation is not affected. We have a team of sales consultants and engineers across London. This allows the delivery of large amounts of stock on short notice in those emergency situations. 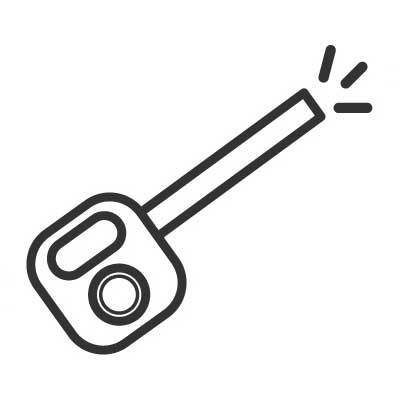 We have wide coverage across London and the entire south east of England, let us know where you need us and we will arrange help as soon as possible. 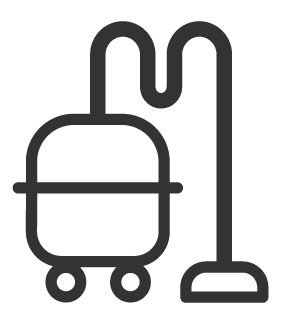 Our hire service means you have access to a wide range of specialist cleaning equipment, whether it’s for a day, a week or a year. 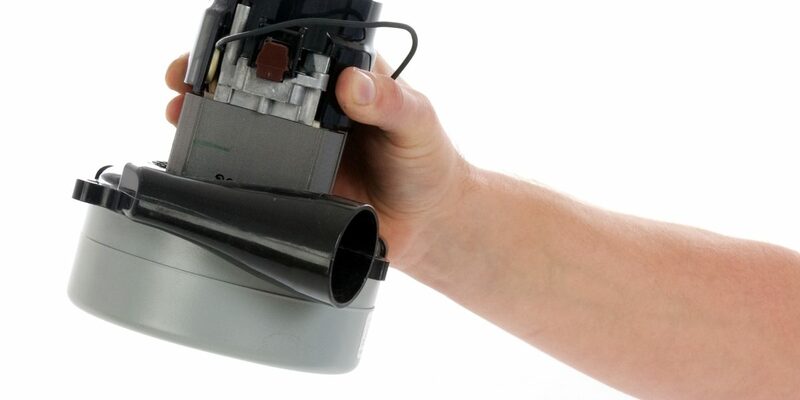 All of our machines are covered under warranty, however if your machine does break down and there is a delay in our repair, we will offer you a discounted hire rate.